copy data when dw name is only known at runtime ? exports the nested reports' data to Excel. > exports the nested reports' data to Excel. > > it and exports the nested reports' data to Excel. > > Is there a solution ? dw: copy data to other rows in table? 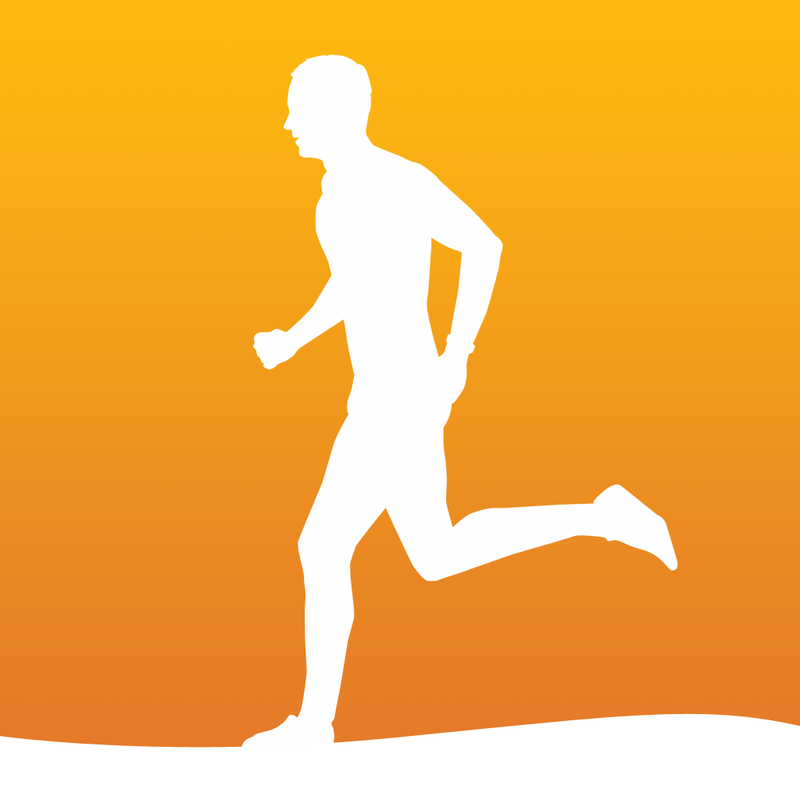 Get Runtime - Simple Run Tracking on the App Store. See screenshots and ratings, and read customer reviews. Describes the data structures and functions of the Objective-C runtime support library. You can use Activity Monitor to see whether a Mac app is using more of the CPU than it should.